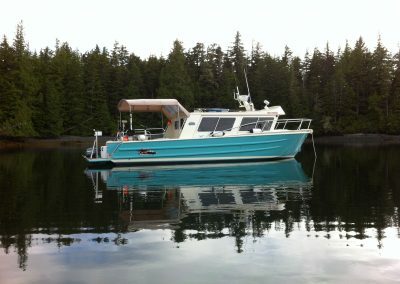 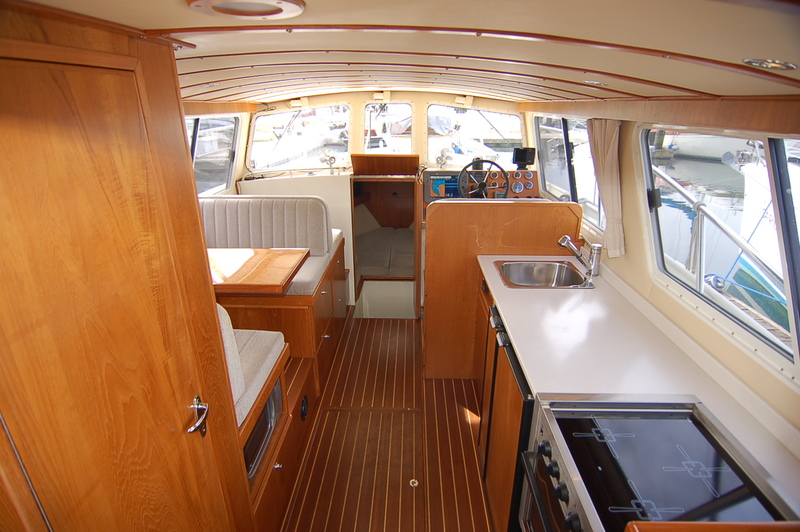 This compact cruiser made by Coastal Craft in 2005 is all aluminum, and provides the owner with safety and durability while cruising the Pacific Northwest. 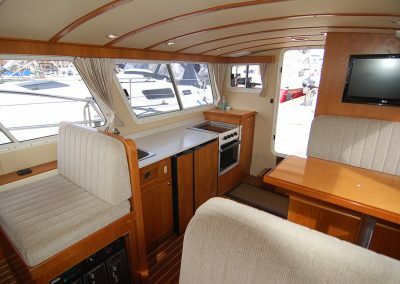 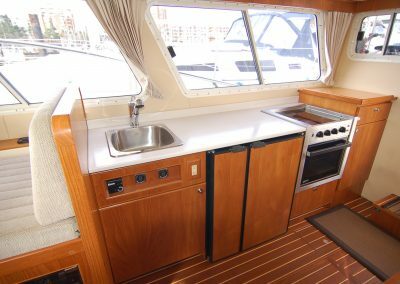 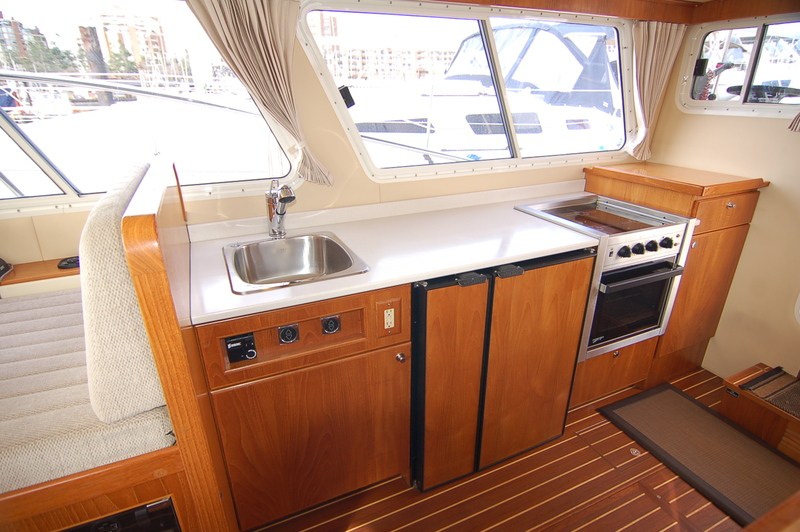 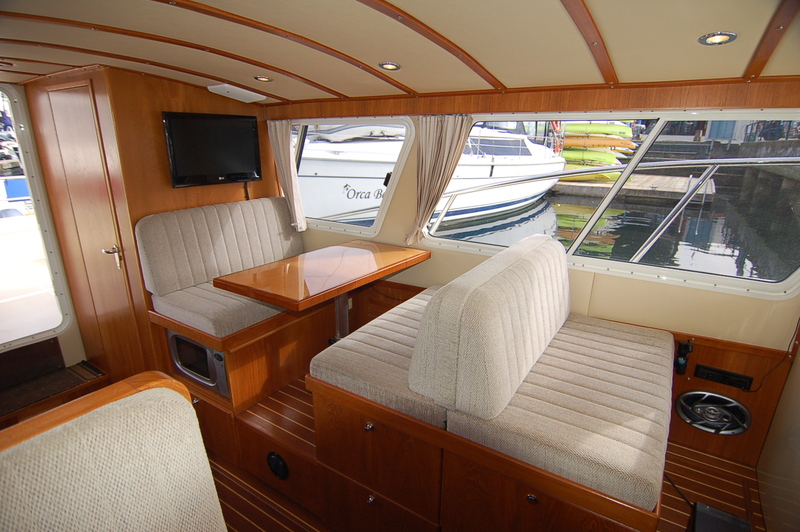 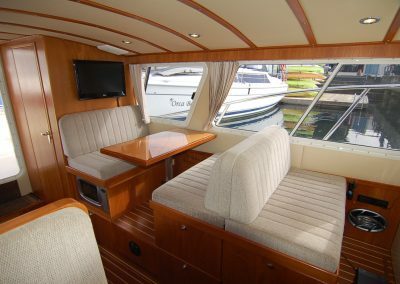 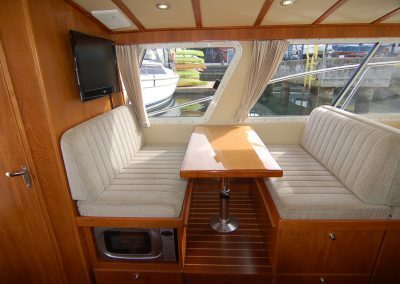 With comfortable living quarters for two, a full galley and a spacious aft deck that can easily seat six people for dinner, this boat can accommodate any situation. 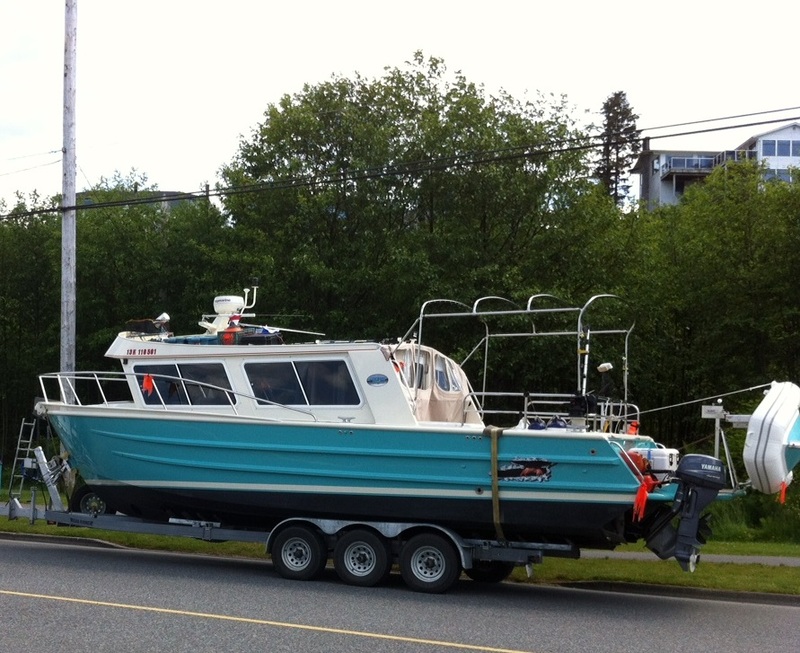 The vessel has been kept in a boat house 10 months of the year when not being used and the pride of ownership shows. 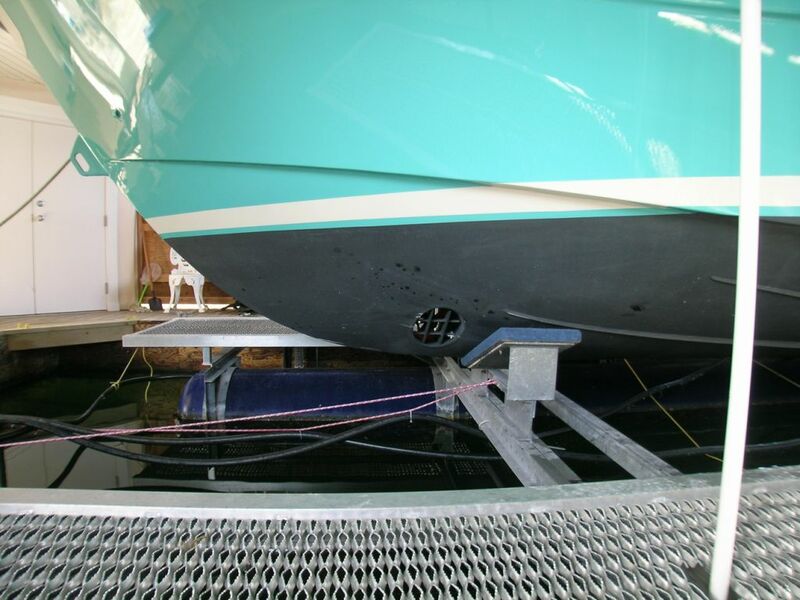 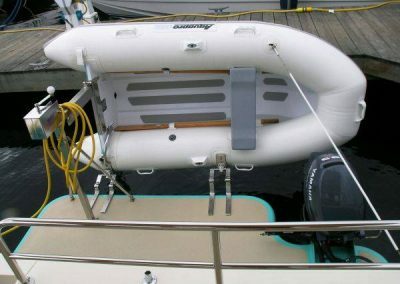 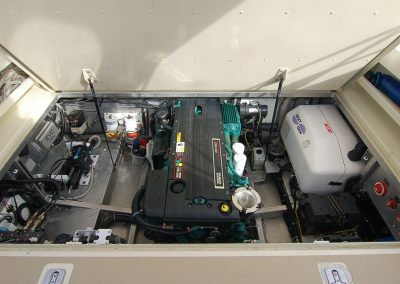 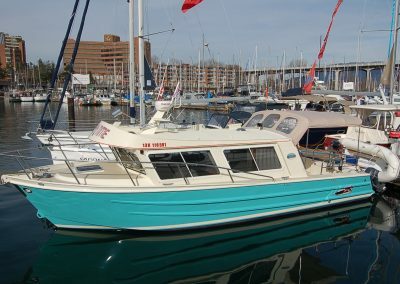 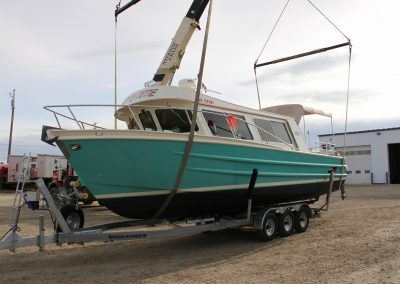 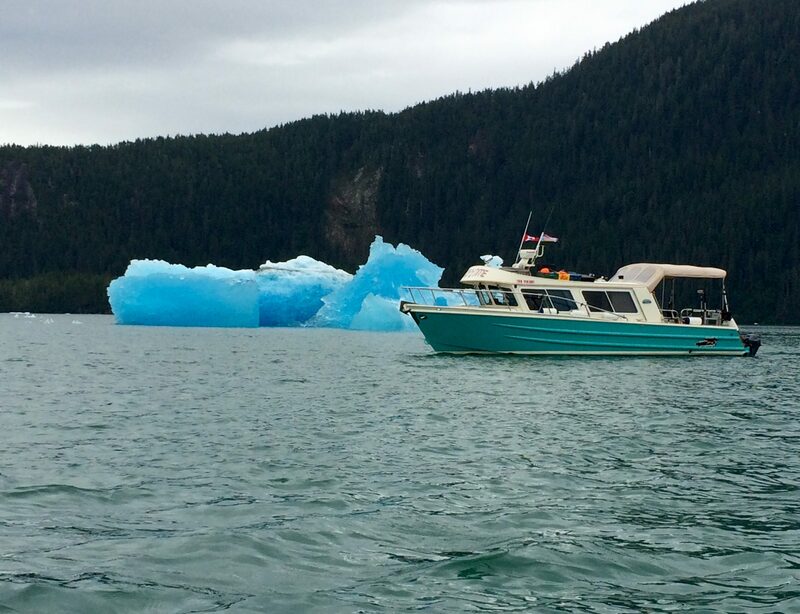 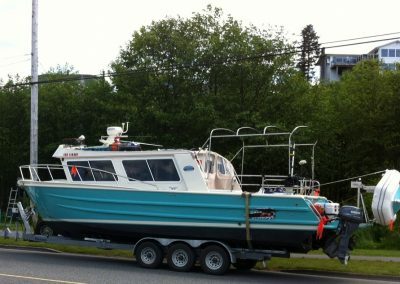 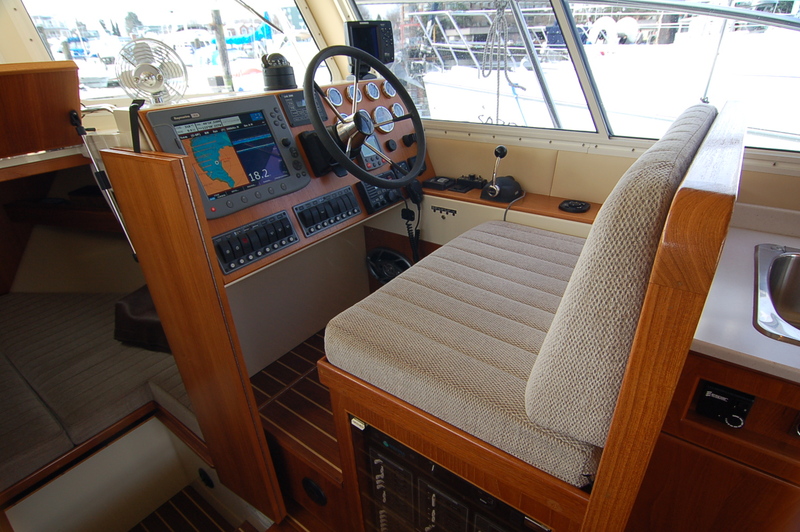 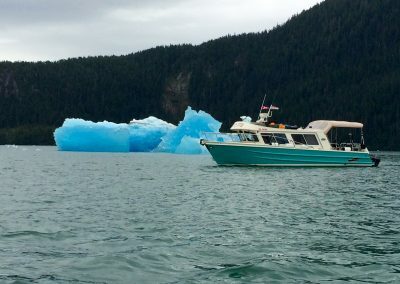 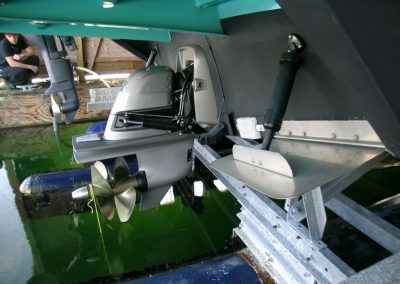 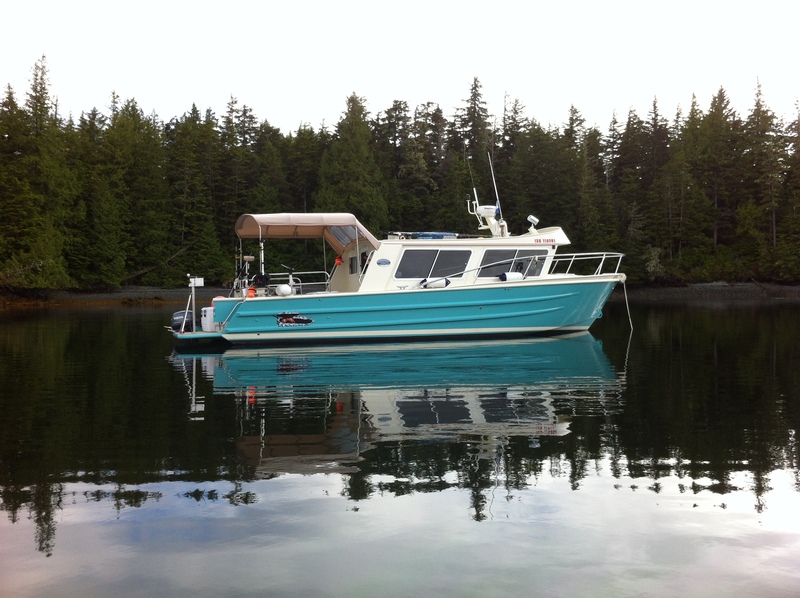 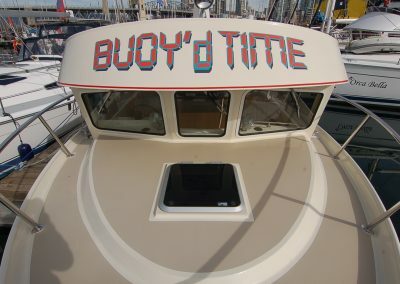 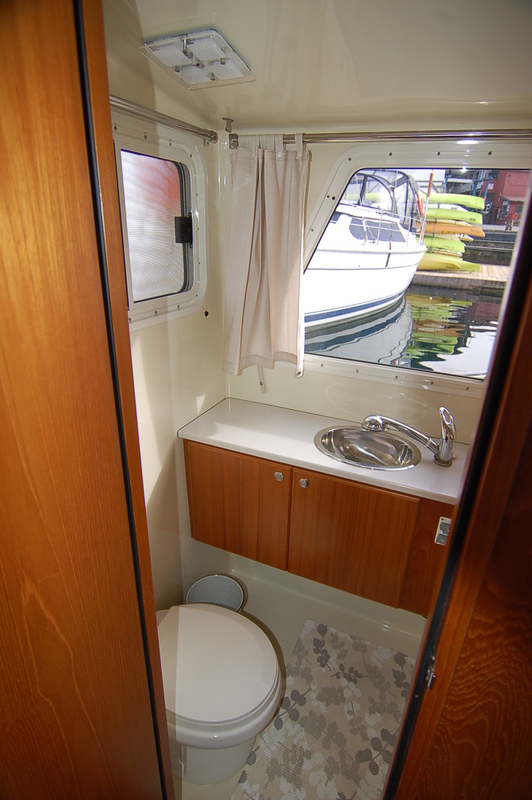 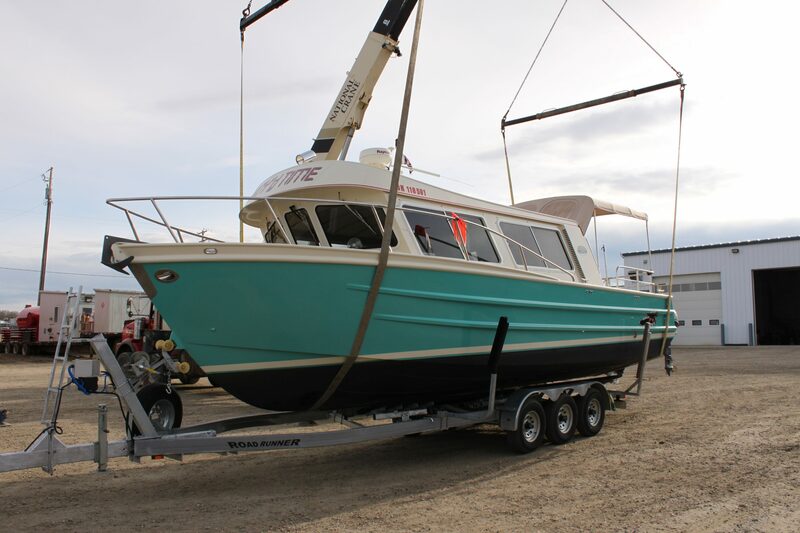 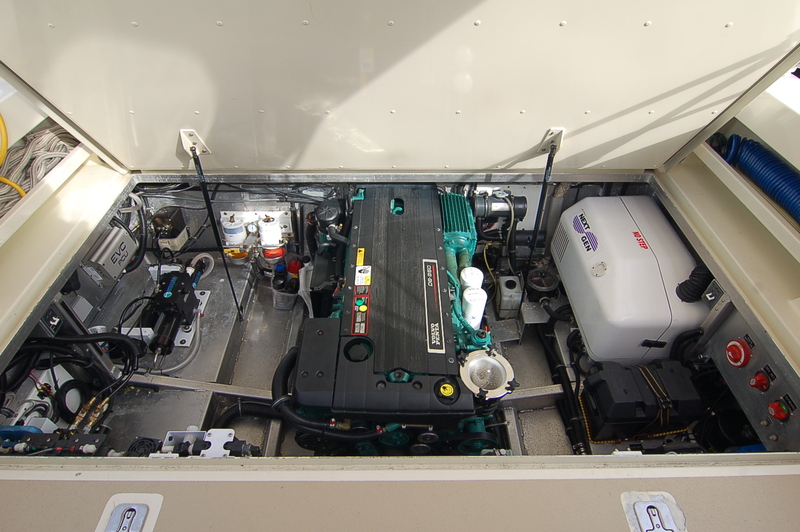 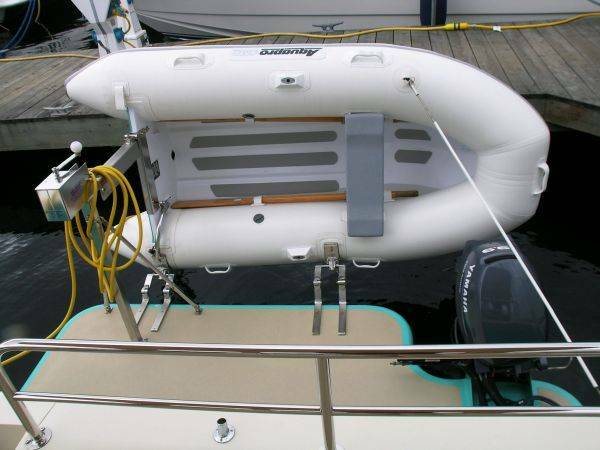 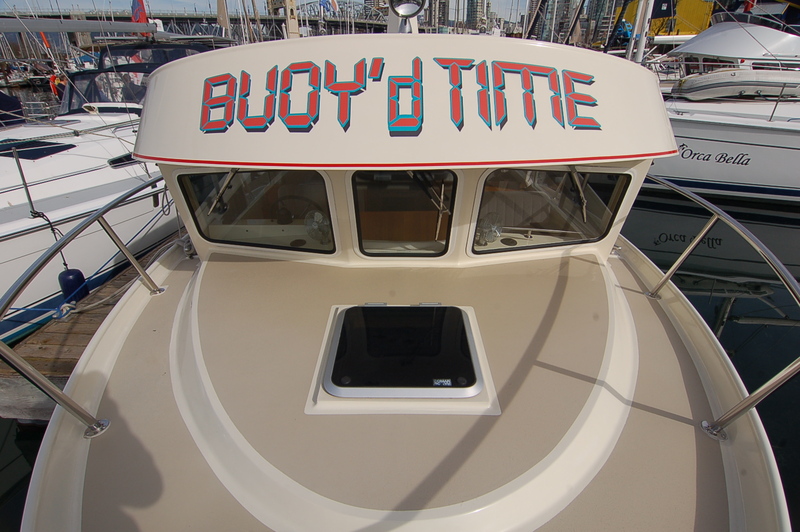 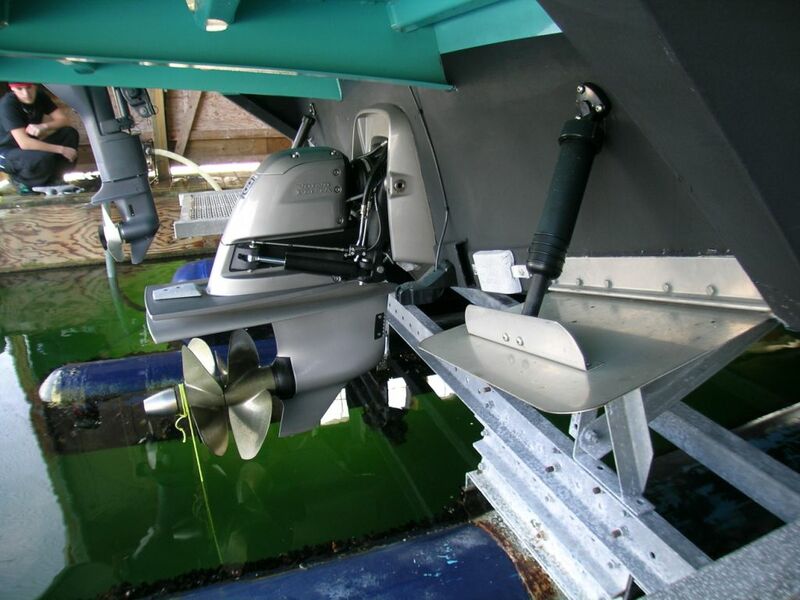 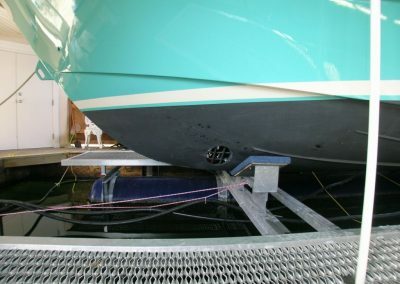 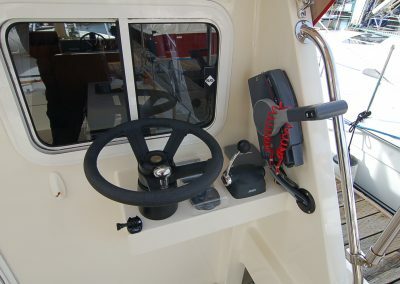 She has a full array of electronics, bow thruster, two steering stations, water maker, generator, dinghy on davits, auxiliary trolling motor and much more. 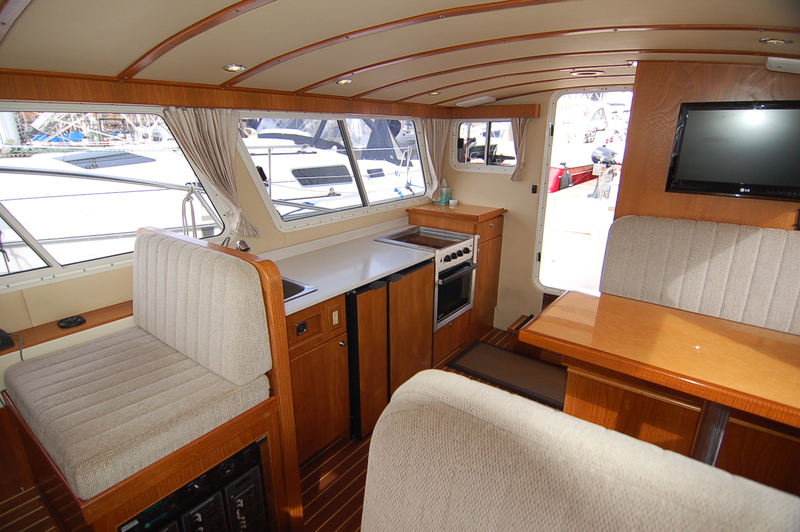 Please contact us today to arrange a private tour of this gorgeous yacht. 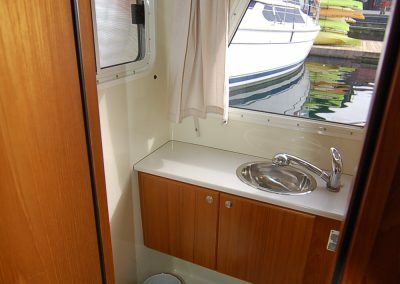 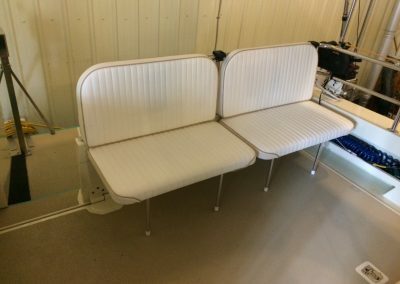 Interior Professionally Cleaned in Fall 2018 – Shows like new! 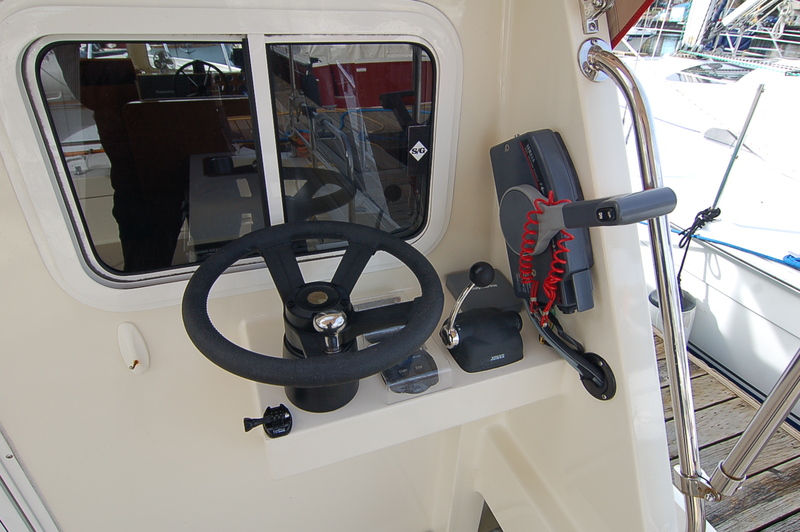 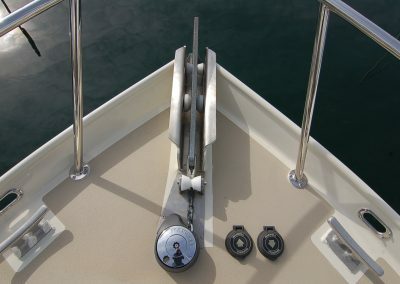 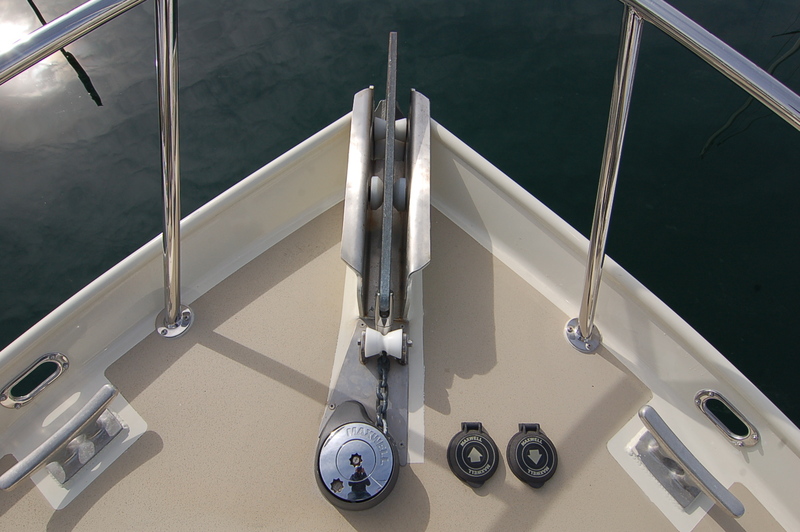 Anchor windlass – Maxwell RC800 with helm & deck switches.